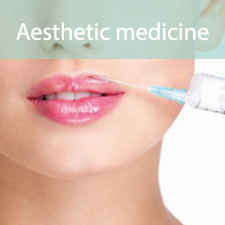 We are an aesthetic centre which consists of professionals specialising in beauty and wellness. Our group opened its first centre in La Coruña more than 20 years ago, since then, we have been dedicated to our clients providing a global service in accordance with the latest investigations and technology. Our staff are highly trained professionals and that is why we can offer the best services with total guarantee. 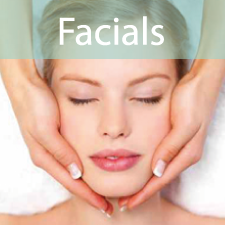 We offer you a wide range of treatments to guarantee a new concept of beauty and wellbeing. 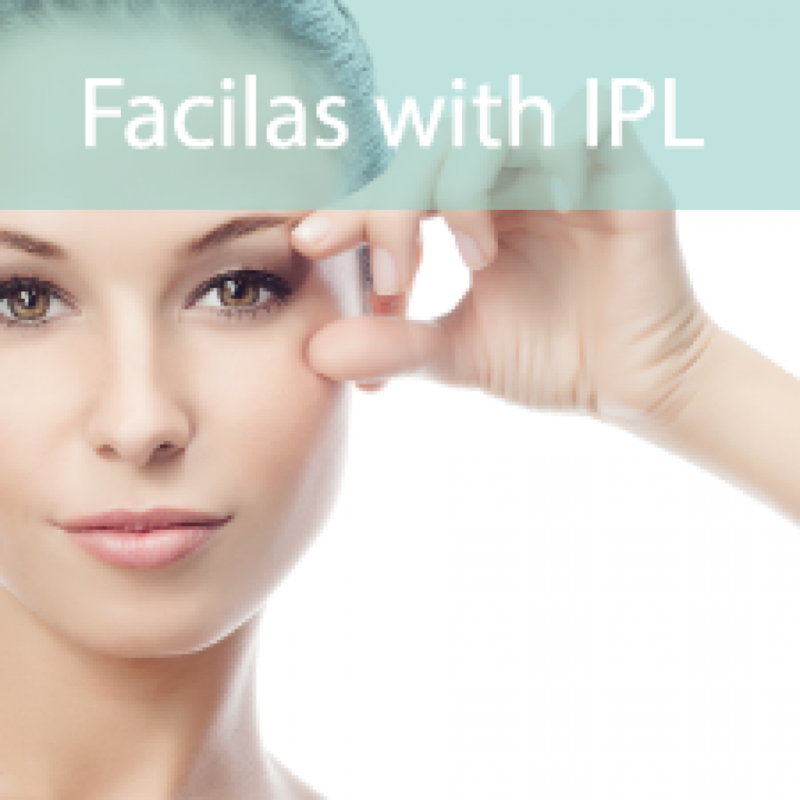 Each treatment is adapted to your personal needs. 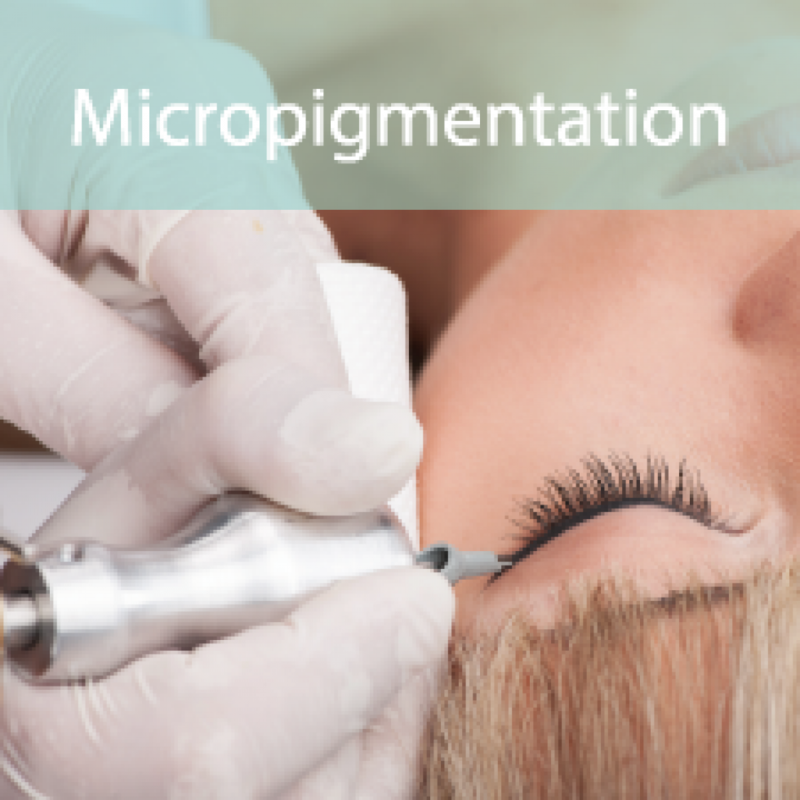 The use of the latest and best technology can sometimes prove to make some of these treatments very expensive. 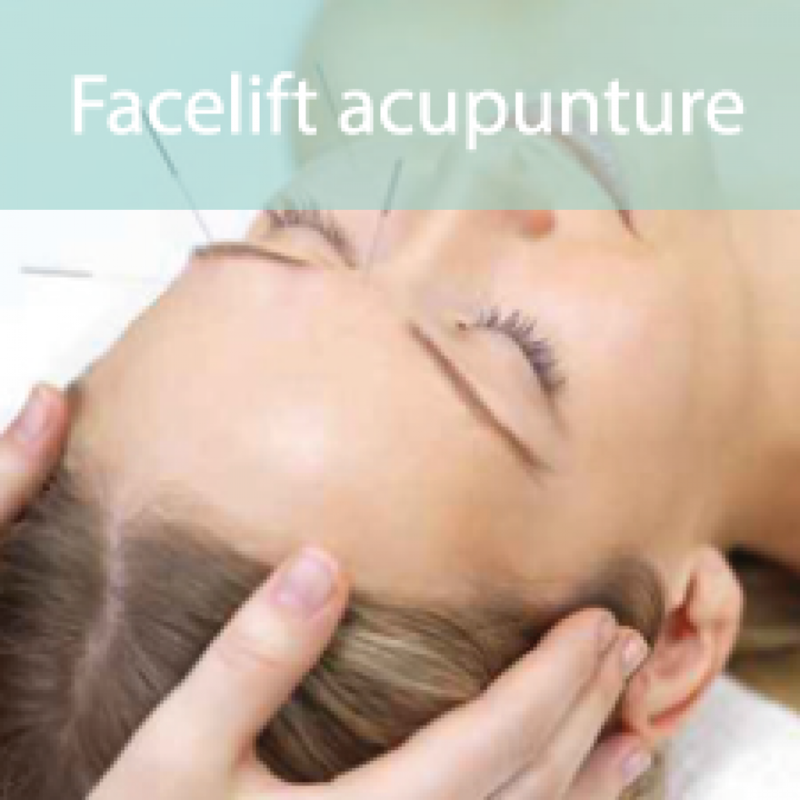 Our main aim is to satisfy everyone needs and make these treatments more accessible to everyone, that is why we have the best prices. Our prices will not hinder people who care for their body and health.